A könyv több, mint 60 édesvízi növényfajról közöl részletes információkat, színes fényképeket. Emellett bemutatja a speciális igényeiket is, például a világítás vagy épp a fűtés tekintetében, hasznos tanácsokkal ellátva az olvasót. Although enterprising gardeners in Europe have been cultivating aquatic plants in outdoor pools since the early eighteenth century, growing such plants in aquariums is a fairly recent phenomenon. The first real attempt to categorize aquatic plants came with the publication of Frances Perry’s celebrated work “Water Gardening” published in 1938. 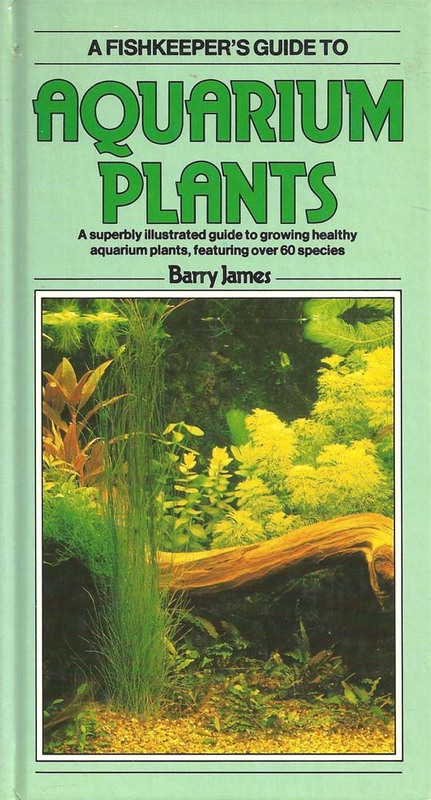 Since such pioneering works were published, much has been written on all aspects of aquatic plants. In recent years aquarists in continental Europe — especially in Holland and Germany — have led the way in exploring the secrets of how to grow these plants successfully. The parallel development of aquascaping — the use of gravel, rocks, bogwood and other materials to create attractive and life-like simulations of the natural environment in the confines of an aquarium — has completely transformed fishkeeping from being merely a “pet-holding” exercise into one with limitless artistic horizons. 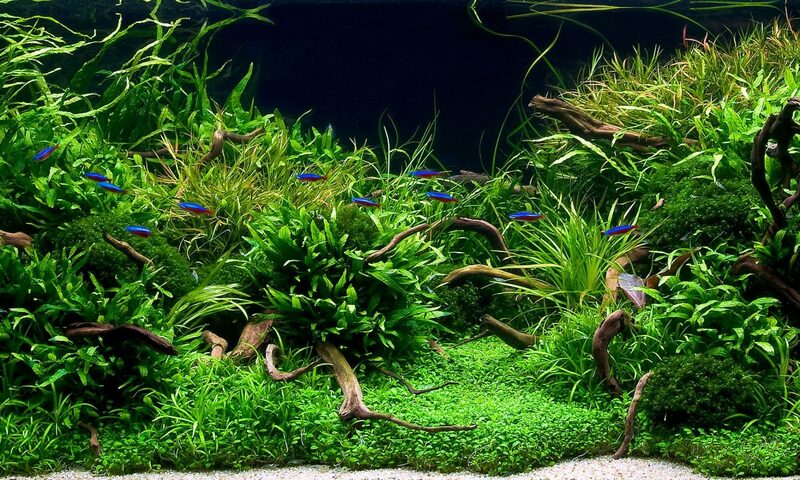 In a well-planted and aquascaped aquarium the fishes not only look better, with brighter and bolder colours, but they are also able to live a more natural and healthy existence than in stark, minimally decorated tanks. Indeed, in many cases the plants and aquascaping play a vital role in helping to establish breeding territories and spawning sites. The key factor contributing to the explosion in the popularity of fishkeeping and growing aquarium plants has been the availability of a host of products and reliable technical aids to generate and maintain the correct environmental conditions necessary for both fishes and plants to prosper. These range from silicone sealant for bonding glass panels to complete life-support systems that monitor and control all the vital functions of an operating aquarium. In line with these trends, the first part of this book fully explores the application of modern technology to the art and science of growing aquarium plants. 2011-03-01 óta szerepel a katalógusban.